The Department of Information Systems (IS) at the University of Münster is considered to be one of the largest and most reputable IS departments in Germany. There are 9 Professors, 21 Postdoctoral Scholars and more than 90 Research Assistants who work on all the relevant shades and facets of the IS discipline. Their work is being regularly published in major IS outlets, relevant to both research and practice. Among other fields, research at the Department targets such high-performance areas as Business Process Modelling and Data Modelling. Besides developing and evaluating new modelling methods, these methods are transferred into practice to generate business value for companies and governmental organisations. The Department is the Headquarters of the European Research Center for Information Systems (ERCIS). The ERCIS is an international network of scientists founded in 2004. Throughout Europe and beyond, 21 associated IS research institutes are currently being integrated in the ERCIS network, conducting cooperative research in the IS field. 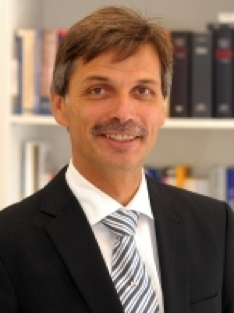 Prof. Dr. Dr. h.c. Dr. h.c. Jörg Becker is a head of the Department of Information Systems and the ERCIS Academic Director. 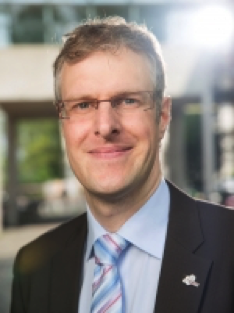 Since 2008 Prof. Becker is a Vice-Rector for strategic planning and quality assurance at the University of Münster. He is an editor of several IS journals. In 2013 Prof. Becker was elected as a fellow of German Informatics Society (Gesellschaft für Informatik e.V., GI) for his research in the area of process modelling, in particular, semantic process modelling languages, reference models and configuration of process models. Prof. Becker holds the degrees of honorary professor from the National Research University - Higher School of Economics (Moscow, Russia) and doctor honoris causa from the Voronezh State University (Voronezh, Russia). PD Dr. Daniel Beverungen is an Associate Professor at the ERCIS. His main research interests comprise BPM, service science management and engineering, decision support systems, and social network analysis. He is a vice president of the AIS Special Interest Group ‘Services’, and spokesperson of the Focus Group on BPM and Skill Management for Electric Mobility Services, supported by the German Federal Government. 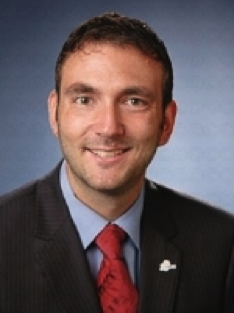 Dr. Martin Matzner is a Postdoctoral Researcher at the ERCIS. 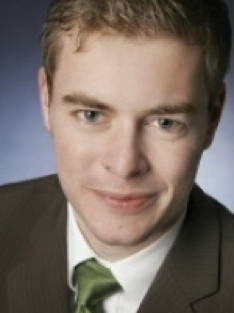 His research interests include BPM, service management, and business process analytics. Dr. Armin Stein is the ERCIS Managing Director. He shapes and puts into actions the ideas within the ERCIS network. The focus of Armin's research work has been - and continues to be - on such aspects of BPM as conceptual modelling and workflow management.